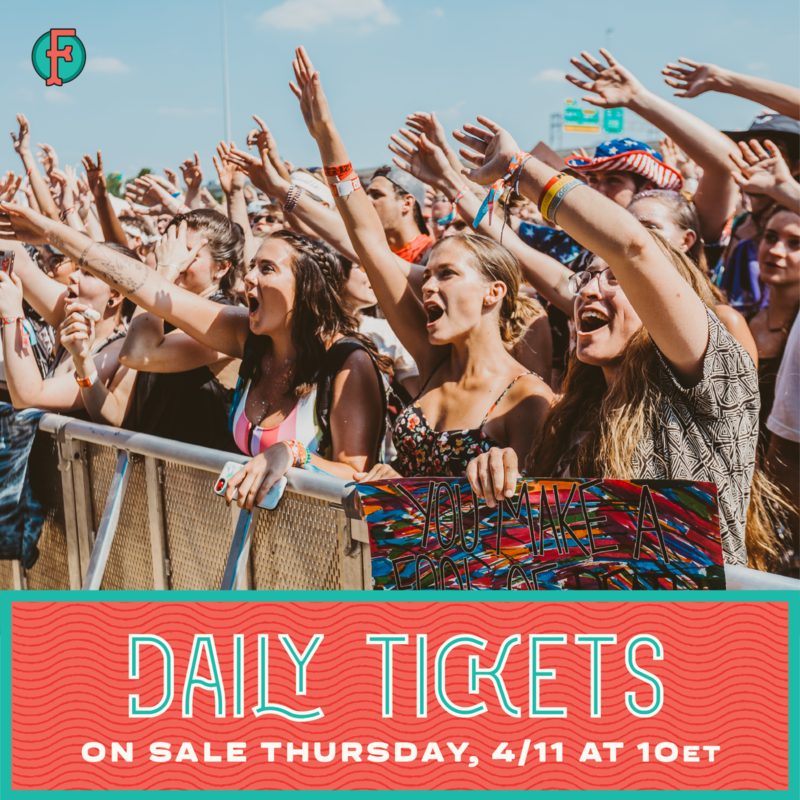 Daily Tickets on Sale THURSDAY! + Listen to Daily Playlists! No need to walk the plank, when you can just pick a day! Single day tickets go on sale THIS Thursday, April 11th, at 10AM ET. Set out on your own adventure and choose from General Admission, Yacht Club, and VIP daily tickets. Dive in and listen to the lineup broken down by Friday, Saturday, and Sunday.